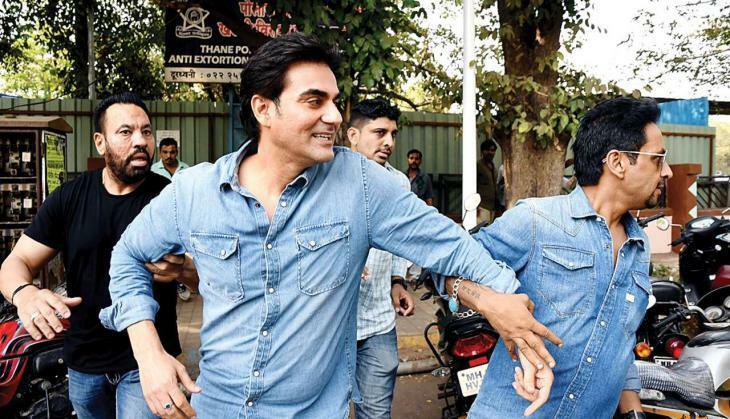 Bollywood producer-actor Arbaaz Khan got interrogated by Mumbai police over allegedly involved IPL betting. When Arbaaz Khan's name got involved in the IPL betting that time Salman Khan was promoting his film Race 3. 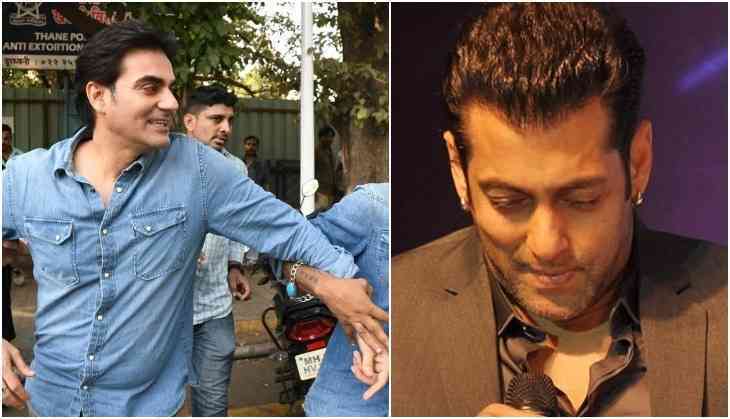 Whenever Salman Khan was asked about he always avoid that question but now Salman Khan has broken his silence over the charges that Arbaaz Khan is having. Recently in an interview with Filmfare, Salman Khan discussed how it is to difficult to stay on the top and how it takes a lot from the actors. 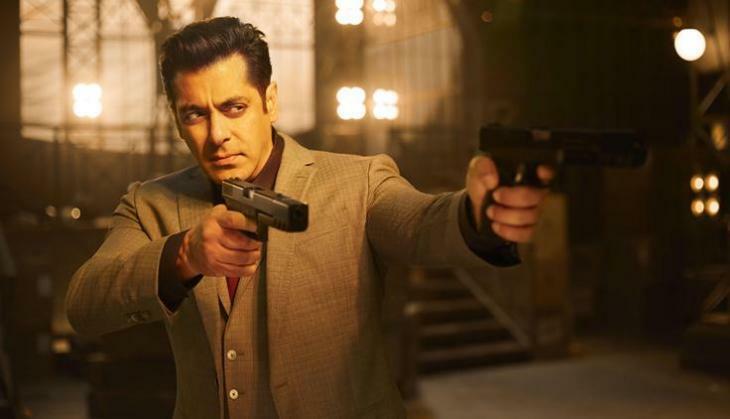 Salman Khan gave an example about it by telling that how he had to get away from Arbaaz Khan's bad phase just because of his work on Race 3. This is to notice that during the interrogation, Arbaaz Khan accepted it that he was into the betting since last six year after the success of Dabangg 2. On the other hand, Arbaaz Khan is also busy in the pre-production work of his next film Dabangg 3 starring Salman Khan.